You earn the average of your five closest friends. You ARE the average of your five closest friends. I’ve read those statements so many times in so many different places. Truth be told, those words have always angered me. 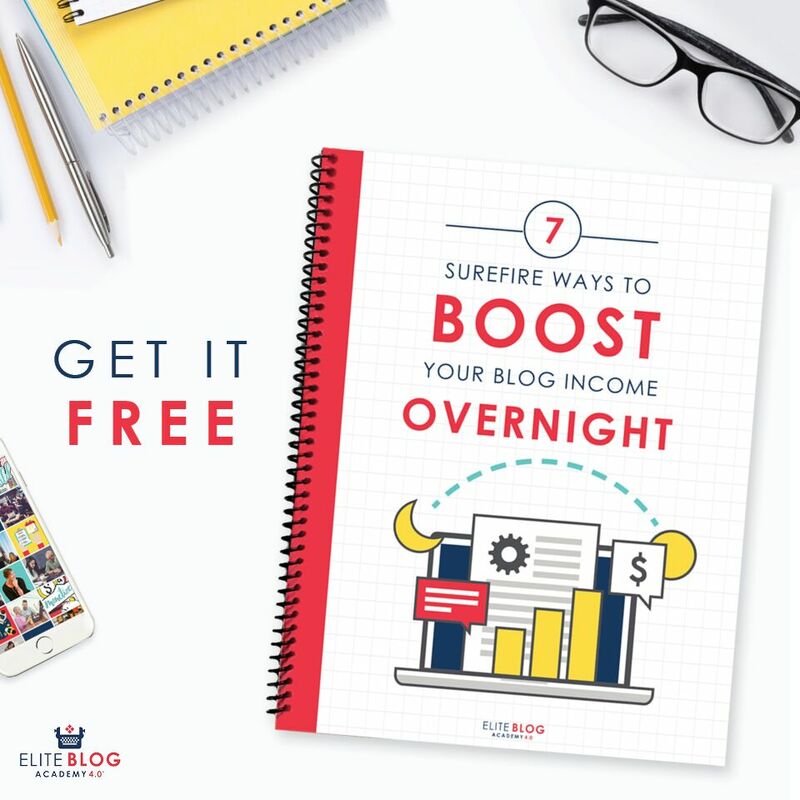 They sounded so extremely superficial – something I try very hard not to be. In the past few years I’ve continually raised the bar on my goals but never was I willing to drop people out of my life who might bring my “average” down. There was just no way. Recently, my youngest brother and I were having a conversation on why we do some of the things we do. For instance, some of the habits we have might seem strange or even wrong to other people but to us these things are totally normal. They’re a part of how we were raised. Our conversation led us down a big rabbit hole until we really started hitting hard on the normalizing behaviors concept. And now, I can understand the meaning of these statements that had once completely put me off. One of the topics my brother and I discussed involved people we went to high school with who are now in prison due to drugs or have died of a drug overdose. While almost everyone will whole-heartedly agree that using and selling drugs is wrong, the truth of the matter is that sometimes it’s all a person knows. If a child grows up watching his parents do drugs every day – Then does hard drugs for the first time at a very young age with his parents – And knows that his parents sell drugs in order to support themselves, guess what is going to happen? This life becomes completely normal. Where there might be a moral dilemma for you and I to use and sell drugs the morality component is gone for this person. This an extreme (but all too real) example of how behaviors become normalized. What we are exposed to on a daily basis and the people we’re around shape us in who we become, how we feel and what we think. I’m often one to say that if I can do something that anyone can do it. While I still believe that’s true to a degree, there are people who are going to have to work incredibly harder than I did to achieve the same results. We’re not all standing on equal ground here. The quickest way to level the playing field is to put yourself into a new reality. A reality that you want to be living. 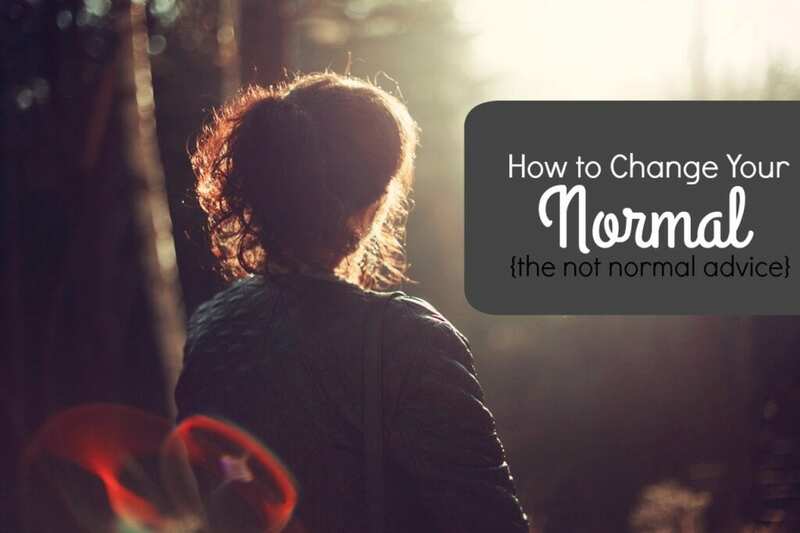 The good news is that if you’re aware of the fact that you’re always normalizing behaviors and that the people you’re with the most are shaping what YOUR normal is, you can definitely make a change. You have the ability to make your normal what you want it to be. One thing I’ll never do is write someone off because I want to earn more money and they don’t fit in with what I think my average should be. No way. The solution to this instead is to be selective in who you go to for what. For instance, I can find the top five people I look to for career advice. I can find the top five people I go to for love and support in general. I can find the top five people I go to for parenting advice. There may be an overlap in some of these people. That’s okay. The main thing you need to be aware of is that the people you’re around DO have an immense impact on who you become. If you see a behavior repeated over and over it becomes normal. Use that fact to your advantage. You don’t have to completely write off the people you love. Instead, start seeking advice from people who have the traits you want until you develop those yourself as a new normal. I don’t think its even your closest friends, its more like the five people you spend the most amount of time with. I was beginning to feel totally burned out in my job, a bit depressed and then I went to this end of year function put on by our property investing group. They had invited a magician! He was one of those answer in the envelope types. Asks you a bunch of questions, asks you to think of random thing, but the whole time he is subtlety influencing your choices and you don’t even realize it. Then tada just what you were thinking of is in the sealed envelope! He was actually a cross between a motivational speaker and magician but his main theme was that sometimes we are unaware just how we are being influenced and manipulated by those around us. I went back to work and took a long hard look at my co-workers, they were pessimistic, cynical, afraid, and defensive. Wow. No wonder I felt like crap after spending 47.5 hours there a week. (that is more time than I probably spend with my partner!) I have made steps at work to seek out the good people, to disengage from the negativity. Simply being aware of the influence has helped and I am much happier and I believe in myself. Awareness is definitely the key to compartmentalizing the negative influences in your life! Thanks so much for sharing that story! I truly believe we are influenced far more than we realize or even want to admit. And I also agree on the people we are around the most influence us the most – not necessarily friends. I probably didn’t correctly state that in the post. We are very easily adaptable to our environments whether good or bad which is what makes the awareness so important. Alexa, I love it when you do these motivational posts. They are so “you”. Sometimes people who love us discourage us because they don’t want us to fail. In a way, their heart is in the right place … but it can ruin your confidence too. The family voices we grow up with are very strong in our heads. Maybe listening to positive attitude tapes is good ? Thank you Christie 🙂 These are always the posts I enjoy writing the most. I completely agree that the family voices we grew up with can be some of the loudest in our heads. I try my hardest to keep that in mind when I’m talking to my kids. (Although I’m certainly not perfect at it.) What we’ve grown up with is what seems normal to us so it takes a lot of intention to expand our thinking and see new possibilities. I’m very lucky that I’ve always had at least a handful of people in my life who didn’t put limitations on me and supported me no matter what. This struck a cord with me right away. When I read your first few paragraphs I wondered how you got it so wrong but I saw the transition of your thought process an honor you for your honesty. I discovered this concept of the need to get away from harmful relationships early in life. I was the baby, then child, then teenager growing up in a tragically harmful environment and ended up being homeless at 13 years old. I knew I needed to “escape”. I could not live a good life in the environment or with the detrimental relationships that surrounded me. What I discovered was the distance created showed me what the people really thought of me. Who really cared about me and who really encouraged me. In life it’s completely normal for those around us to want to keep us “down”. They can sometimes even ridicule us for our actions of moving into a different direction. It’s bad enough that our mind wants to seek homeostasis or keeping us the same but then we get it from the people around us too. It’s amazing anyone can succeed on any level with all of this going on! At any rate, I love what you do here in your blog. Thanks for keeping it R-E-A-L. I’m a single mom to three great kids by the way, so I’m right there with you ladies.